Kolkata, Dec 26 (IANS) All India Football Federation (AIFF) player of the year Jeje Lalpekhlua officially extended his tenure with city giants Mohun Bagan on Monday. 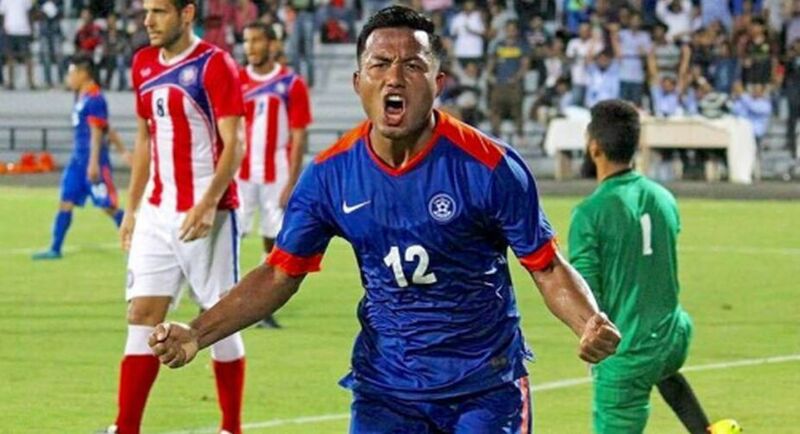 Jeje had lucrative offers from East Bengal and current I-League champions Bengaluru FC, but the former Pune FC striker decided to stay with the green and maroon brigade. Jeje had scored 32 goals in 43 appearances last season for Mohun Bagan, Chennayin FC and the national team. Jeje won the Federation Cup with Mohun Bagan, ending as the top scorer in the tournament with eight goals from five matches to cap off a scintillating year for the Mizoram lad. All India Football Federation (AIFF) player of the year Jeje Lalpekhlua officially extended his tenure with city giants Mohun Bagan on Monday.